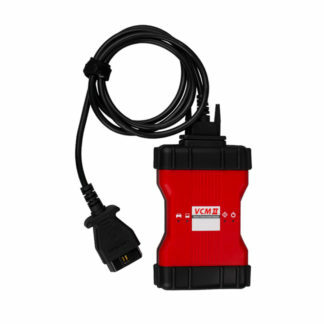 View cart “OBD Mileage Correction Tool for Mazda, FORD, Jaguar, Land Rover” has been added to your cart. Our service and our products have been highly recommended by our customers, car garages from all around Great Brittan and by car specialists from British auto repair forums. OBDPROG MT001 Mazda/Ford/Lincoln/Land Rover/Jaguar programmer is exclusively designed to program auto Keys and adjust odometer for Mazda/Ford/Lincoln/Land Rover/Jaguar vehicles. Upgrade via TF card on official website at any time. 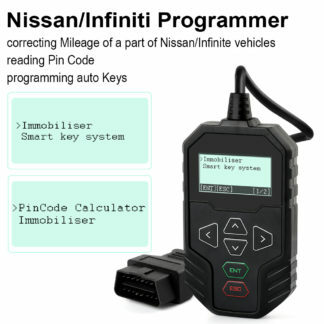 Support cars: Mazda/Ford/Lincoln/Jaguar/Land Rover and no need pin code as well. 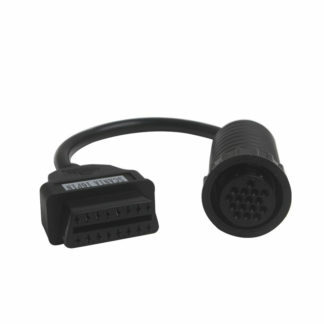 2.Support the latest version of Mazda CX-3,CX-5,Mazda 2/3/6 and no need Pin code anymore. 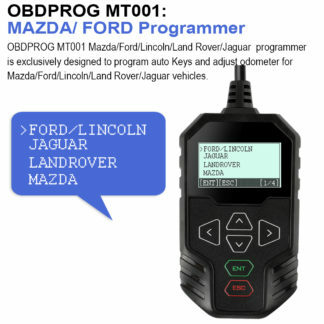 3.Support odometer adjustment via obd to Mazda/Ford/Jaguar/Land Rover. 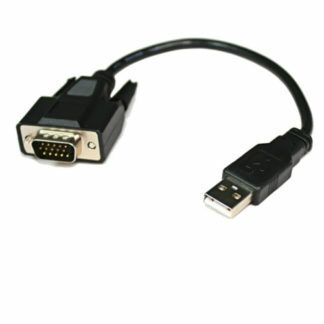 Please feel free to contact with for more information. FORD LOADS INC ALL 2016 PLATE done 66 FOCUS RS. 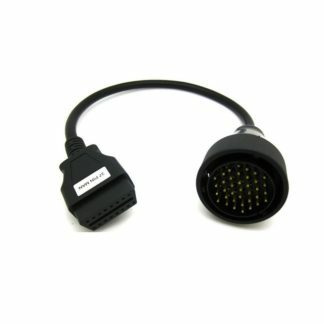 NOTE: Please contact us first to check whether it support your car or not.